Have you signed up for the upcoming Kittatinny Lodge banquet? If not there’s still time to register before the March 10 deadline. 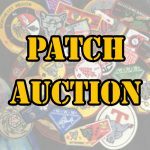 The banquet is open to all Arrowmen, Scouts, and their families. Don’t miss out on the fellowship, brotherhood, food, and a celebrity guest speaker! 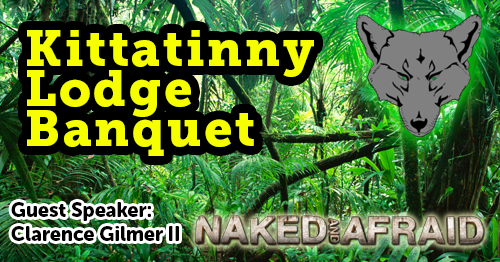 Clarence Gilmer II from Discovery Channel’s “Naked and Afraid” and “Naked and Afraid XL” will be in attendance for the evening.